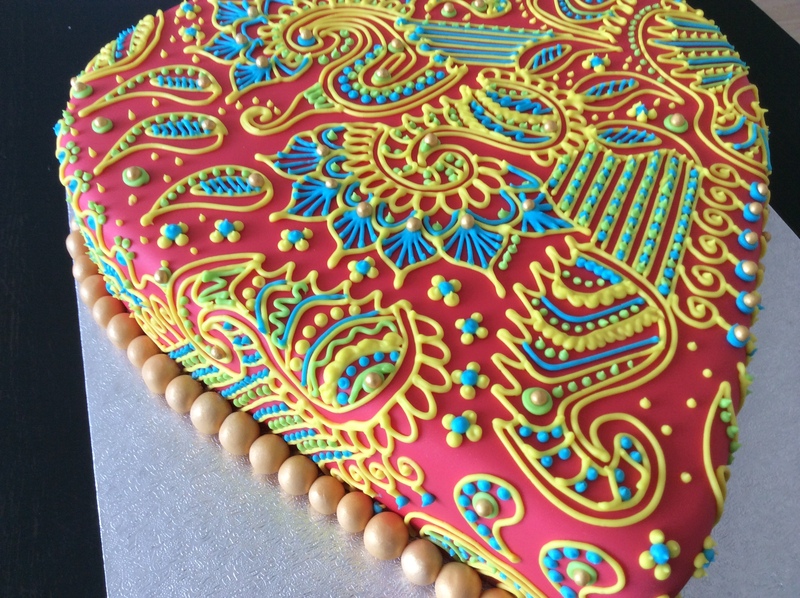 Head to Chitty’s Cakes this Digbeth First Friday and you can watch a tiered cake being decorated with colourful and intricate Mehndi style piping. Go along and learn how to pipe royal icing and have a go at some of the Mehndi patterns yourself. The shop will be open all evening offering their usual delicious selection of cakes, cupcakes and traybakes plus tea, coffee, cold drinks and even ice-creams if we’re lucky enough to get a warm evening!